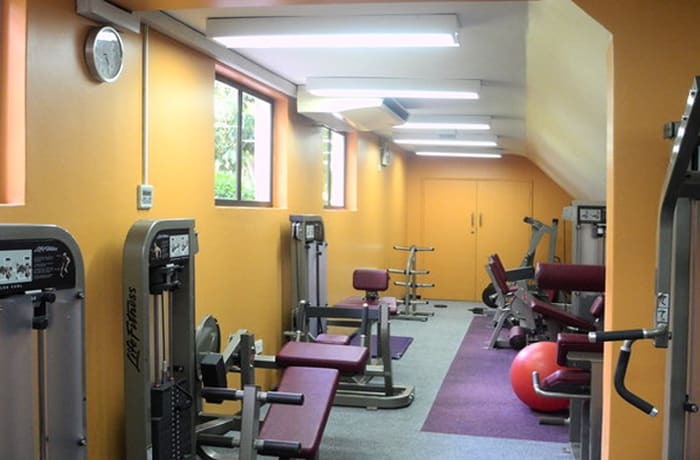 Membership (above 60 years) allows you access to steam bath, sauna and swimming pool. 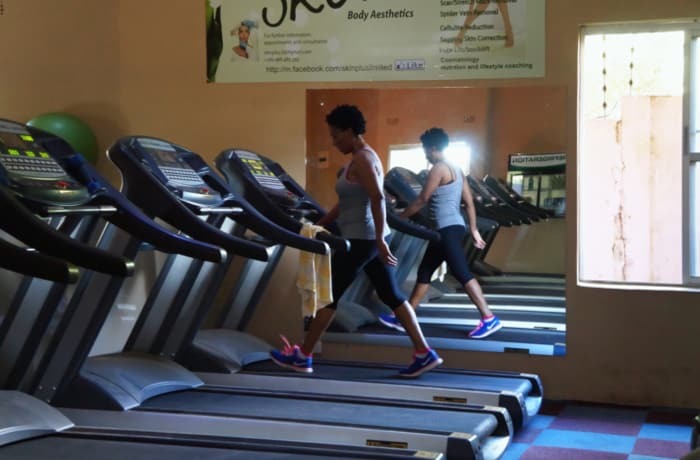 Membership card will allow access to any of 3 Mika gyms. 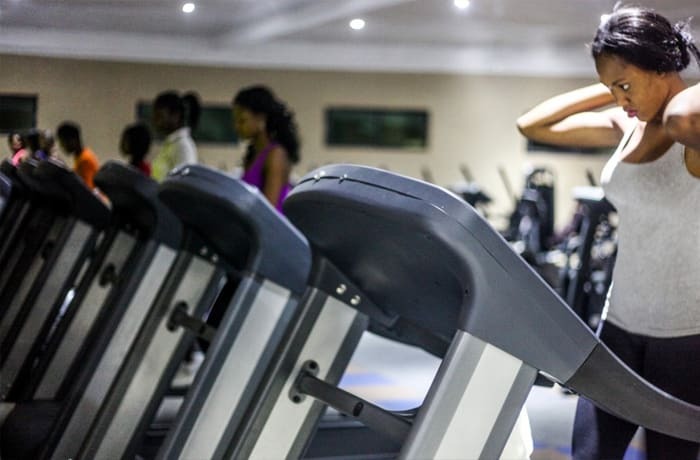 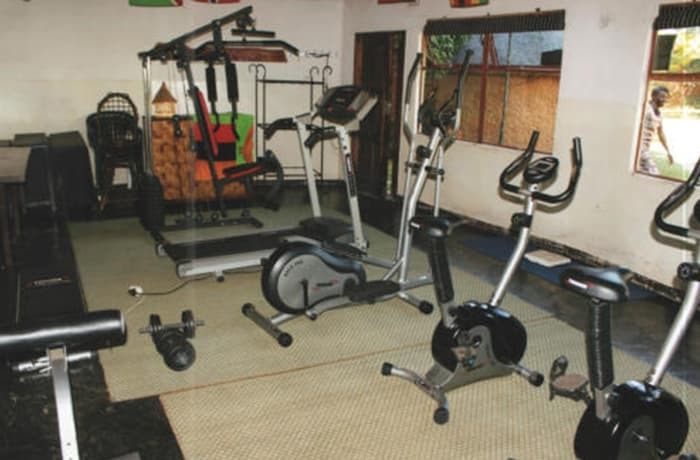 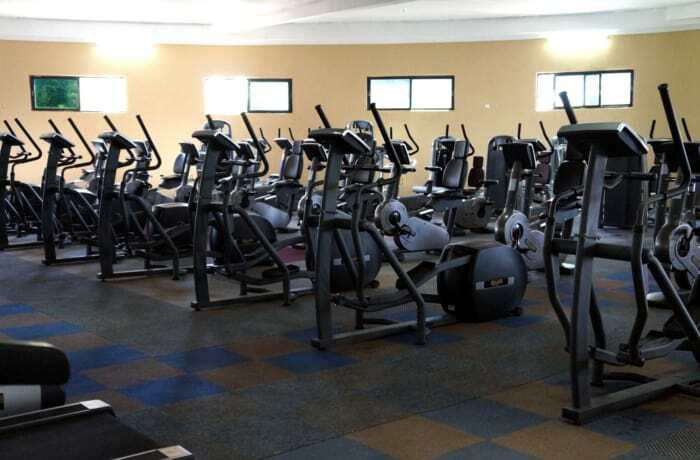 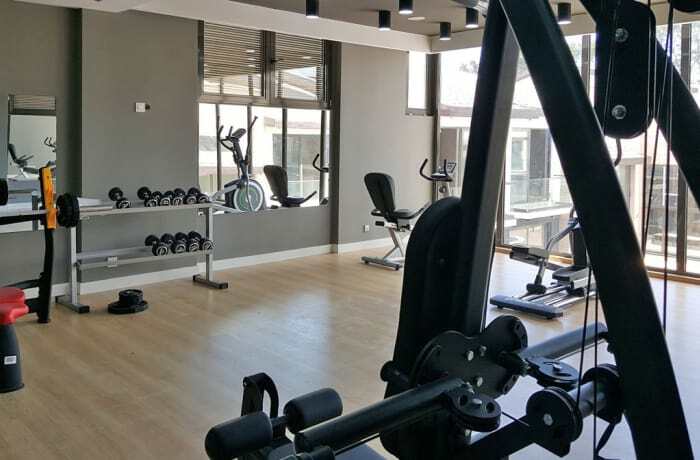 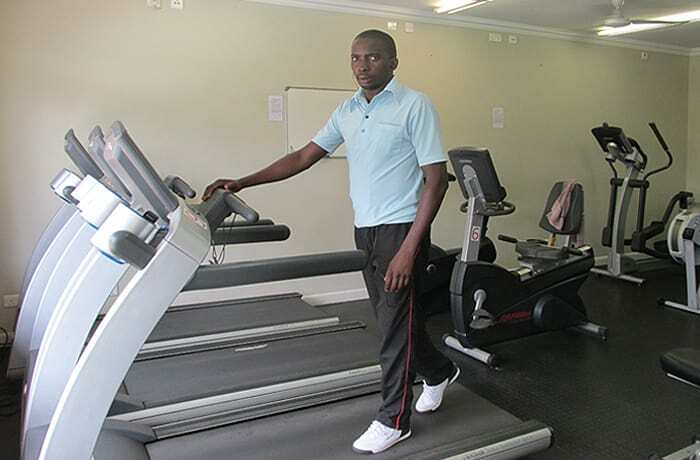 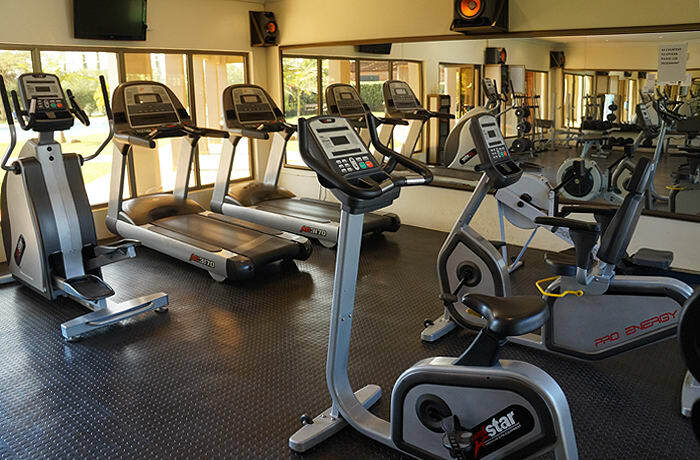 The Mika Convention Center has one of the largest multi-purpose state-of-the-art gyms in Zambia. 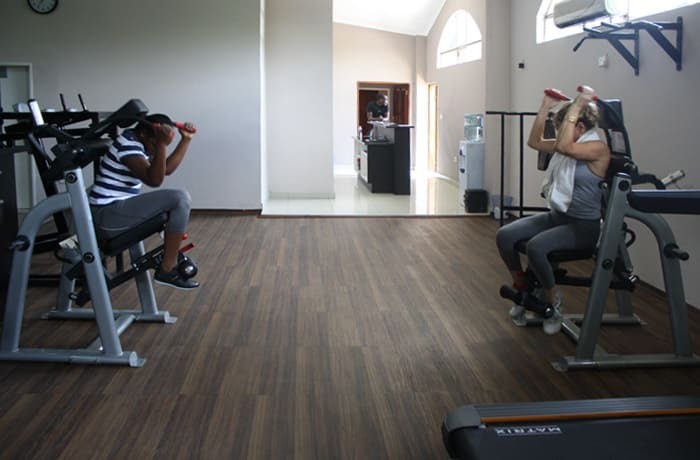 The gym has flexible plans ranging from individual to corporate packages, all tailored to meet the personal health goals of each client. 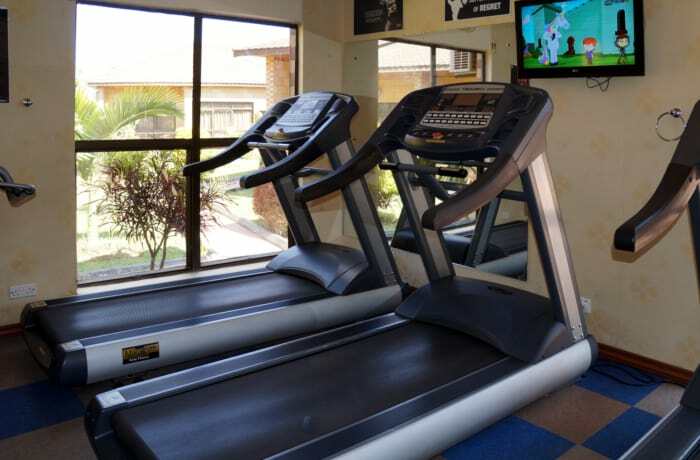 Clients have access to the sauna, steam bath and indoor swimming pool.